Driving between Stari Grad and Jelsa always makes me think of Napa Valley in California. It has a lot to do with being a long straight road with vineyards right up to either side of it, but more than that, it’s also the beautiful rolling hills and warm sunshine – and the wineries! 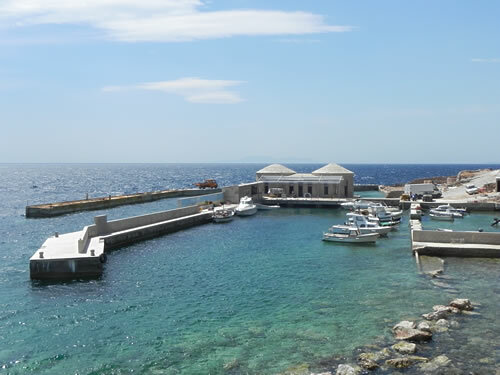 For although many of the island’s vistors don’t realise, some world-class wines are produced here, building on a couple of thousand years of cultivation, family expertise and some rather interesting indigenous grape varieties. We’ve been exploring the wineries, discovering new (to us!) 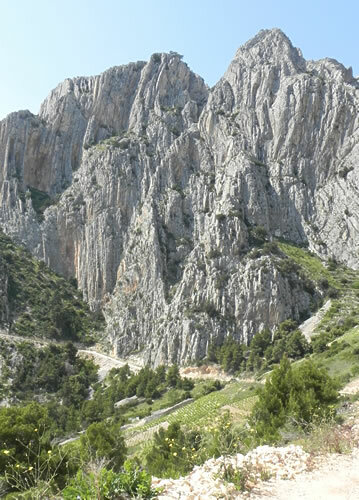 wines and meeting some of the dedicated winemakers who work some of the more difficult terrain – the steepest of which is a far cry from Napa Valley! 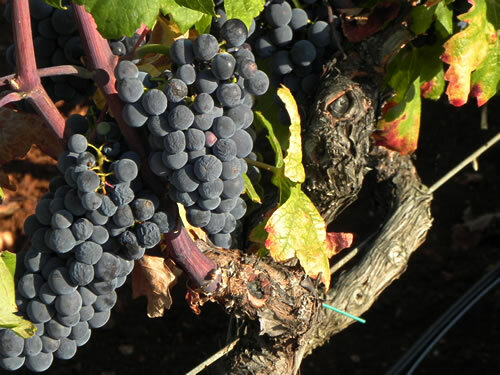 So how does my comparison with California’s premier wine tourism destination stand up? 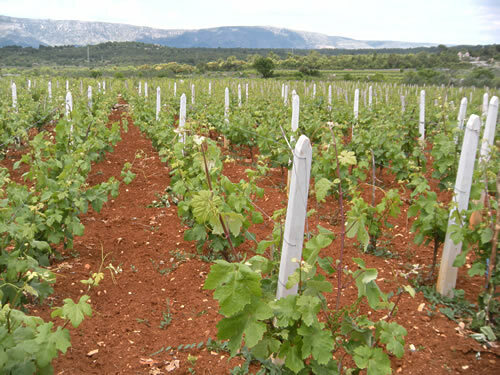 Can you visit Hvar’s wineries and taste wines here? Well, increasingly, yes you can, though it takes a little effort to find out what’s available. 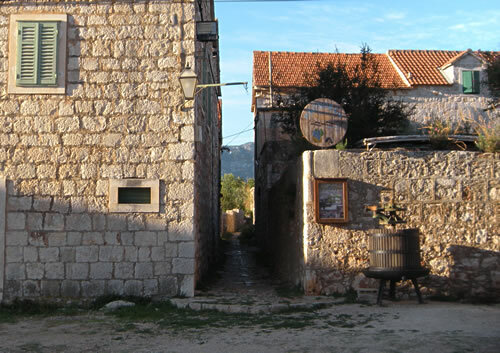 Hvar’s wineries generally tend to be small, boutique operations without a formal tasting room. In a lot of ways, that makes the experience of visiting them so much more special. While there are a couple of actual tasting rooms attached to wineries, in general it’s best to call ahead to make sure someone will be there to open up and pour! This way to the wine tasting! 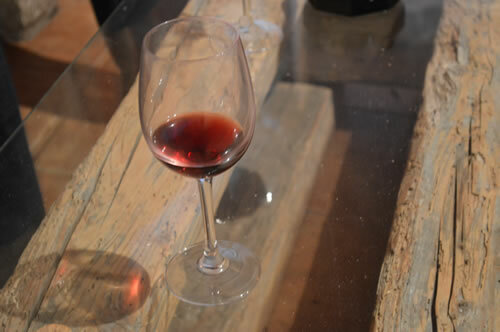 One of Croatia’s best “garage” winemakers offers wine tasting in the konoba in amongst the barrels, but you will need to phone ahead to arrange. The wine is wonderful, and it’s fascinating to listen to the winemaker himself talk about how he develops his own particular style. And, by the way, his music selections make the whole experience very special! The backstreets of Jelsa are turning into a remarkably good hunting ground for us wine lovers. Although we’ve not dined in the attached restaurant as yet, the tasting room is a lovely authentic experience, and the wines are terrific! Again, you have to phone ahead, at least in the off-season. 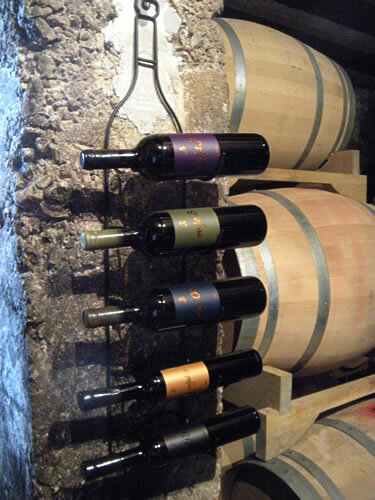 One of the few wineries based in Hvar town itself, has a friendly konoba for enjoying the wines. Not yet explored this one, but looking forward to doing so! 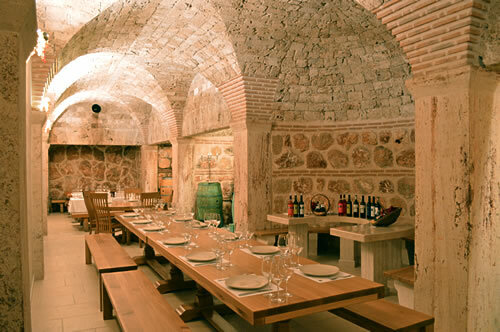 One of Hvar’s smaller wineries, with a very atmospheric konoba tasting room, Pinjata offers wine with local food pairing for tour groups. Although the signs appear to suggest you can simply wander in, it may be best to call ahead, especially out of high season. 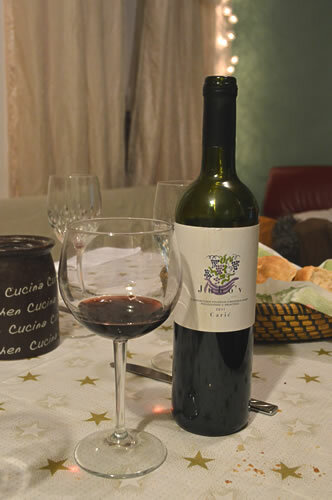 Knowing Marijan wines from from various special events, we were very happy recently to find his Posip being offered in the Giaxa restaurant in Hvar town! 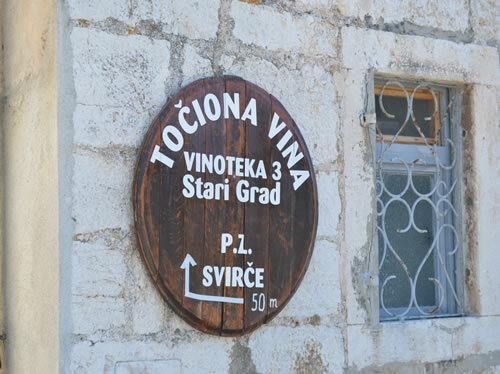 Look out for his wines in various island locations and I notice there is a fairly new sign in Pitve for tasting & sales, which we plan to visit soon. Another tasting room we have yet to explore! I understand Tudor winery also offers tasting at their winery in Milna. 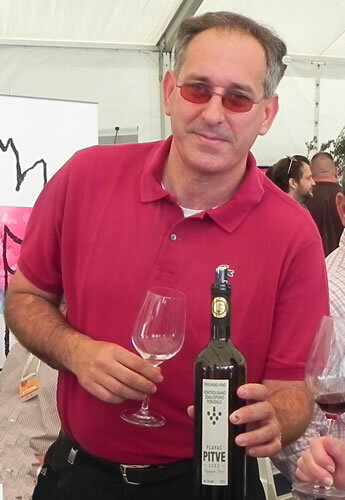 The only winery based at the eastern end of the island produces some wonderful wines, well worth a visit. Although we enjoy the wines, we have yet to visit the winery. Another one on the list! 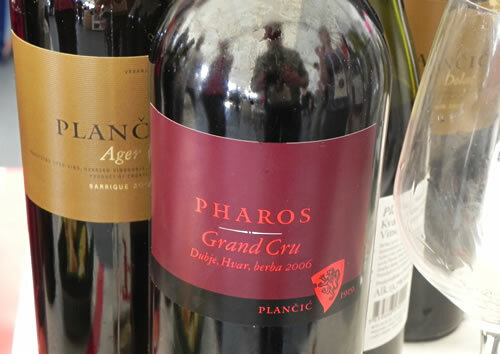 The Hvar Winemakers’ Association arranges special events on the island during the summer with music, wine and food to enjoy. 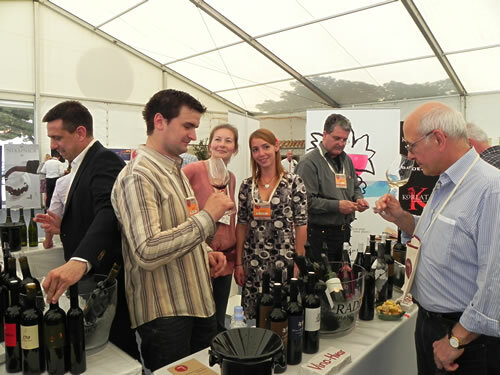 Their members also participate in wine events elsewhere in Croatia and Europe. 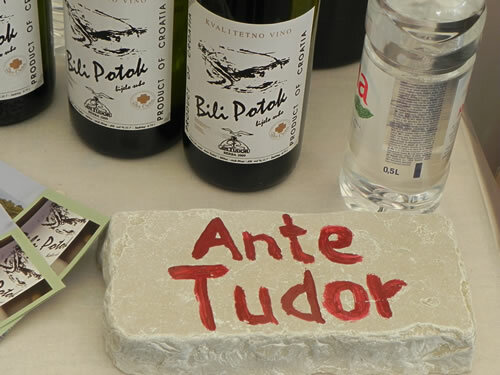 Check the Hvar Otok Vina blog or facebook page for details. The feast of Sv Prosper (May 10) in Hvar town is a great opportunity to try some of the local wines of the island, along with tasty food from some of Hvar’s best restaurants. 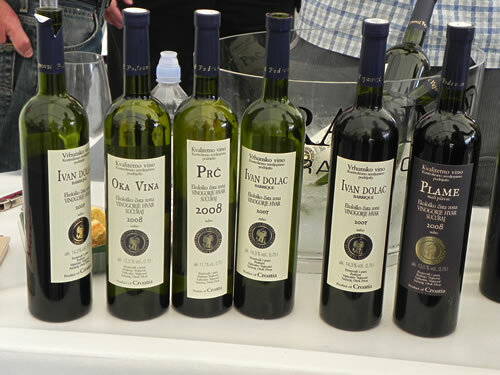 You can also go to the Dalmatian Wine Expo to learn about local wines. It’s held each year towards the end of April, in two locations – Split (with educational seminars), and Makarska (wine and fun days).